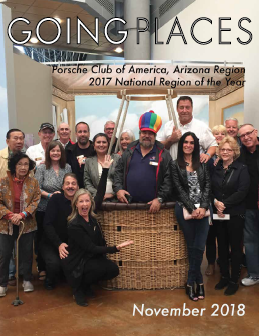 Our digitally published award-winning newsletter, Going Places, keeps our members up to date on all of the activities of the Arizona Region. 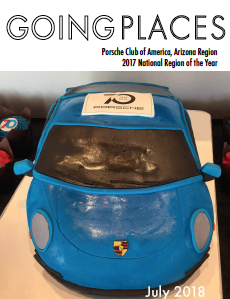 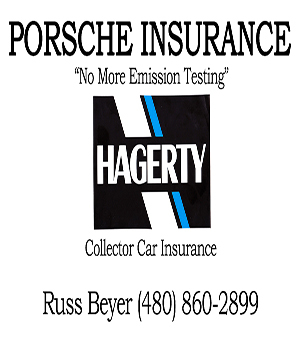 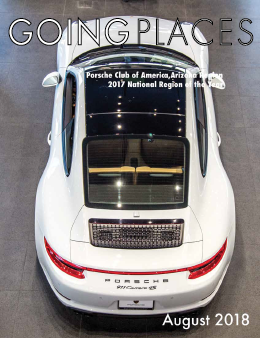 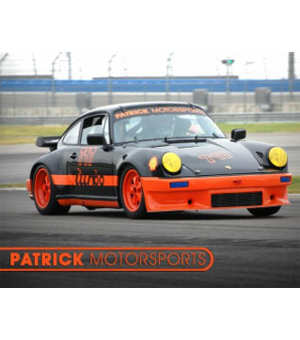 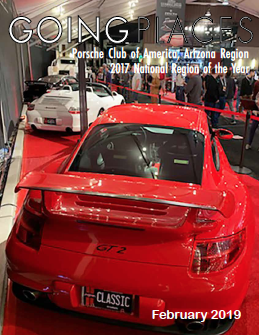 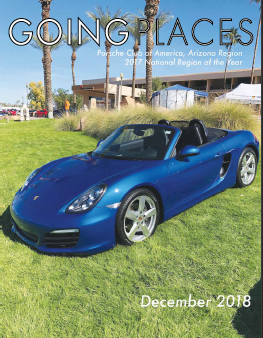 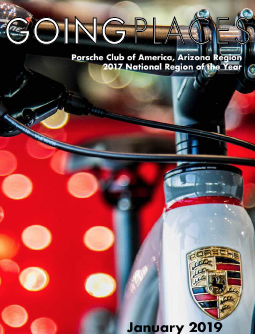 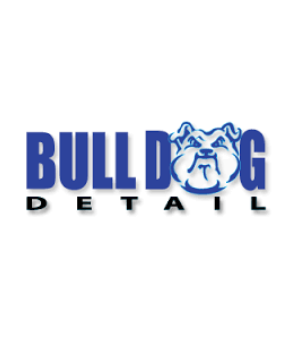 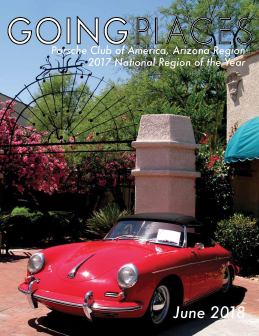 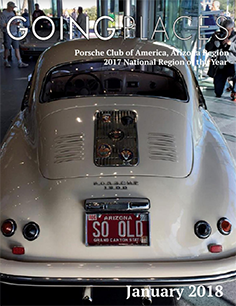 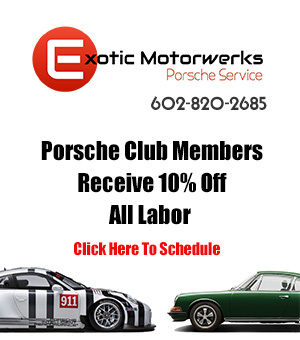 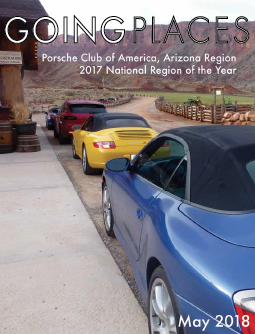 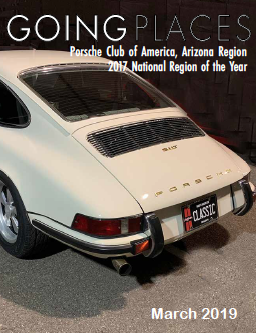 Our newsletter is a 30+ page, high quality magazine where members can learn about their Porsches, read about their fellow PCA members, and find out about past and future AZPCA events. 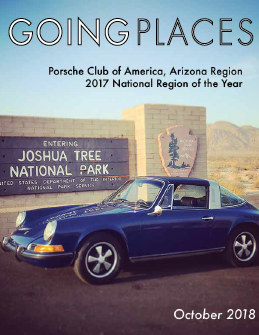 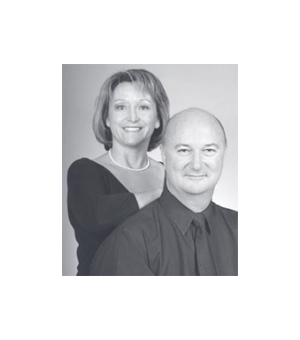 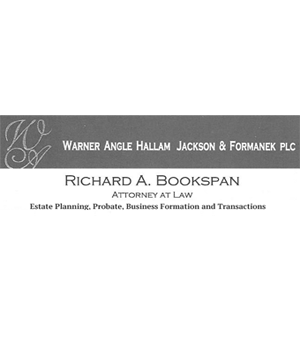 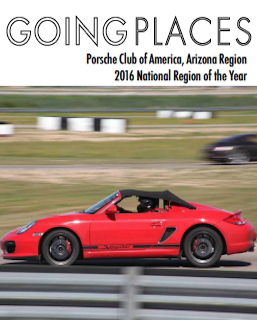 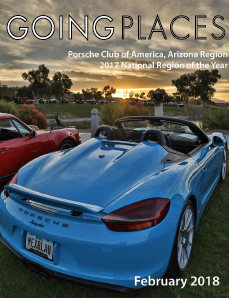 Going Places is available to all Arizona Region members and as a member of PCA National you are assigned to the Arizona Region PCA, depending on your zip code, which includes the Going Places newsletter. 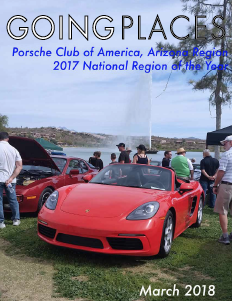 Want to contribute an article? 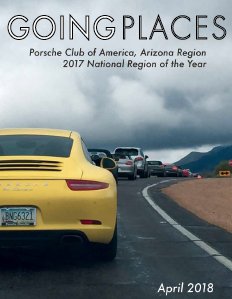 Contribute photos? 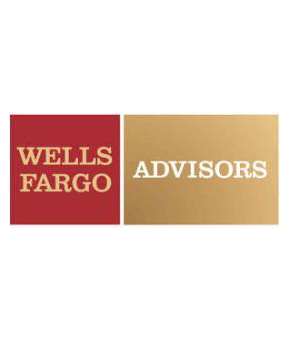 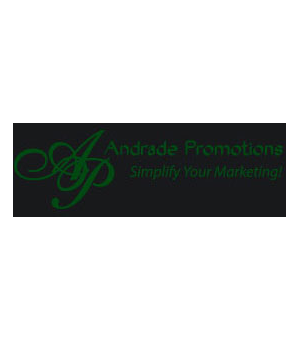 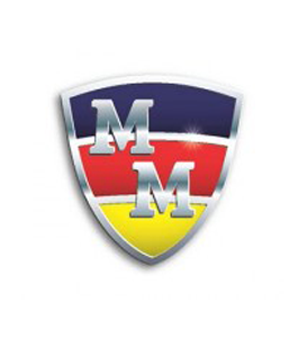 Become an advertiser? 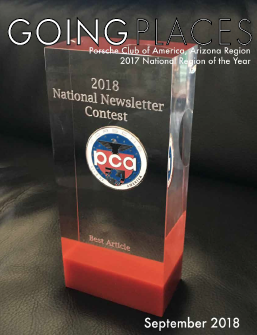 Please contact our Newsletter Editor: GPeditor@az.pca.org.